Cannes has been quite a whirlwind adventure for Pixar this year, as the studio’s upcoming film, Pete Docter’s Inside Out, enjoyed its world premiere at the annual French festival and saw heaps of praise thrown upon it. With two new Pixar films after Inside Out expected in the next year, Pixar’s CCO John Lasseter took the opportunity at Cannes to share more details about the studio’s upcoming slate. After the break, read what he had to say about The Good Dinosaur, Finding Dory, and even Toy Story 4! Ramin Setoodeh from Variety was at the presentation led by Lasseter and shared quite a bit of new information about Pixar’s upcoming films. 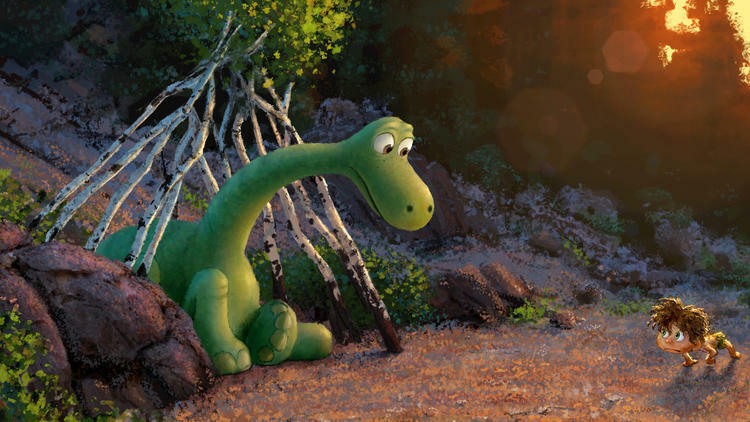 The Good Dinosaur, which was initially slated for release in 2014, had been pushed back to fall 2015 following creative troubles on the film. As a result, the film has endured significant changes from the last time Pixar shared footage, which was back at the D23 Expo in summer 2013. “This is a boy and a dog story, but the roles are reversed,” Lasseter said. “Arlo, the dinosaur, is the boy in the story and Spot [the human] is the dog” — meaning Arlo stands upright and speaks, while Spot travels on his hands and feet and grunts. It wouldn’t be a Pixar production without the potential for some tears, and those looking to cry may have their chance as the film kicks off with tragedy, along the lines of Finding Nemo. This is a plot point that was never hinted at before, so one has to wonder whether it was a late addition to the story or if it was there from the beginning when the original director, Bob Peterson, came up with the film. Speaking of Finding Nemo, Lasseter revealed that its sequel Finding Dory (due June 2016) would be taking place just six months after the events of the first film, not a year as had originally been announced. 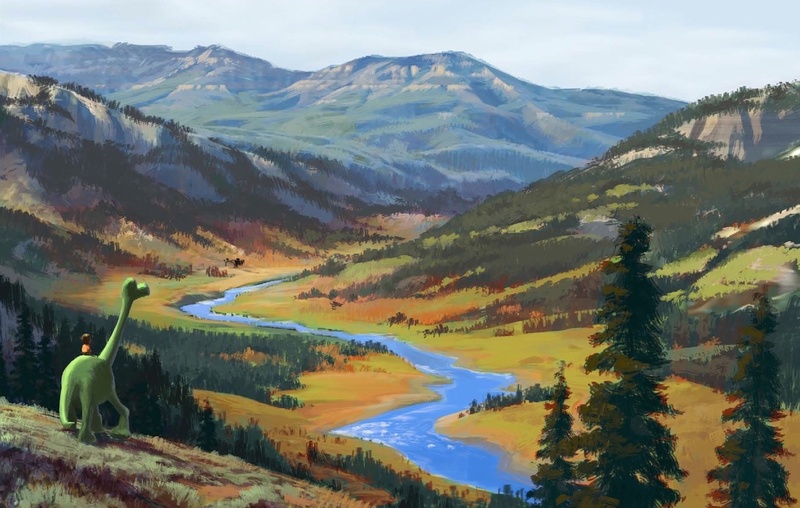 It seems that director Andrew Stanton and his team have worked hard to develop a new story, as opposed to do a retread of Nemo‘s plot – this is not a film where Dory gets lost and others have to find her. 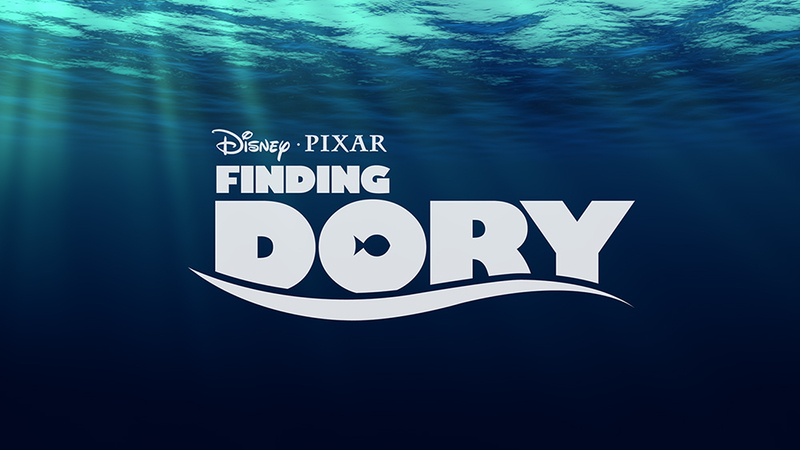 Actually, Dory is on a search to find her family, so Dory is essentially trying to find herself. Among the adventures in store this time: a dip through the Pacific Ocean where shipping containers have fallen off boats; a frightening encounter with a giant squid; wading past a kelp forest on California’s northern coastline; and new friends in the form of an octopus and a whale-shark named Destiny. “She thinks she’s a whale, but she’s actually a shark,” Lasseter said. 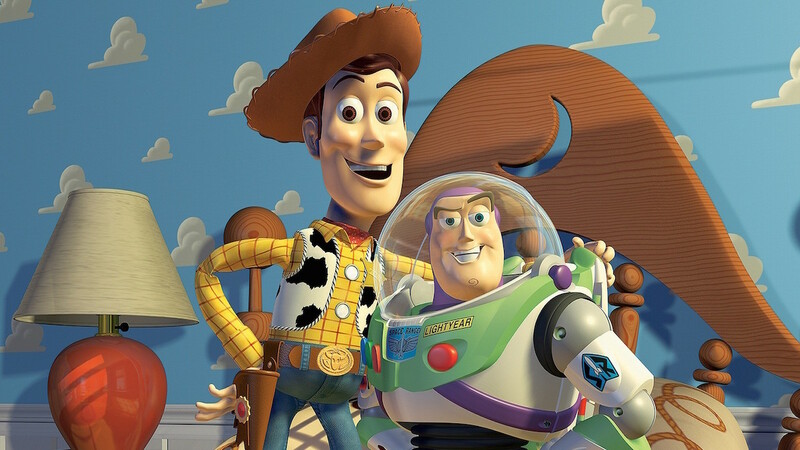 There are only two years left until the fourth Toy Story arrives in theaters, so it is not that far away from release. We could see a few more details about the film revealed at this summer’s D23 Expo. It has been about two years since we have seen a new Pixar feature film, but the next year should more than make up for that, with Inside Out due June 19th, The Good Dinosaur headed to theaters on November 25th, and Finding Dory arriving on June 17th, 2016.